Indianapolis, IN –02/14/2017 – Indiana State Police report that an early morning crash on I-465 on Feb. 13, 2017, has claimed the life of a Noblesville man. 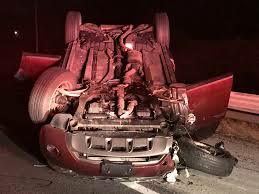 Just before 2:30 a.m. emergency crews were called to I-465 eastbound near Michigan Road for a serious crash. Upon the arrival of first responders, troopers found two inverted vehicles, one on the right shoulder of the interstate and one in the ditch. 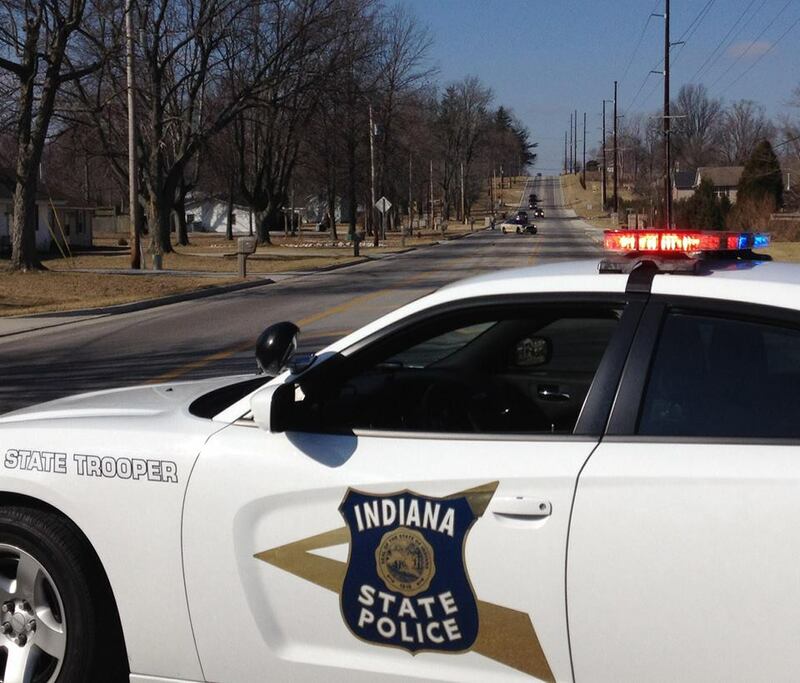 Indiana Troopers report that 66-year old David Kriehn was the driver of the vehicle in the ditch, a red 2002 Honda. Kriehn was ejected from the vehicle as it rolled several times, he was rushed to St. Vincent Hospital where he later died from his injuries. The driver of the other vehicle, a 2009 Nissan Murano, was 35-year-old Elizabeth Vargas-Hernandez of Indianapolis, she was not injured. There were three passengers in the Nissan who were checked and released by medics at the scene. Preliminary investigation and witness statements led police to believe Vargas-Hernandez was traveling at a high rate of speed in the right lane when she came upon the Honda. Police say that Vargas-Hernandez struck the rear of the Honda causing it to slide off the road and overturn several times in the ditch. The Nissan also overturned and came to upside down on the right shoulder. Based on the investigation Vargas-Hernandez was arrested for operating a vehicle while intoxicated causing death. She was also cited for operating a vehicle without ever receiving a driver’s license. A blood draw was taken for blood alcohol content, those results are pending. The charges listed in this release are merely accusations, the Marion County Prosecutor’s Office will make the final determination on actual criminal charges. All suspects are presumed innocent until and unless proven guilty in court. Assisting: Trooper Camaron Bottema, Trooper Jayson Massey, Indianapolis Fire Department, Marion County Coroners’ Office, Marion County Prosecutor’s Office. Police initially had trouble identifying Vargas-Hernandez because she did not have a state-issued driver’s license. She told police that it was her birthday and she had two beers before the crash but could not recall what bar she had them at. 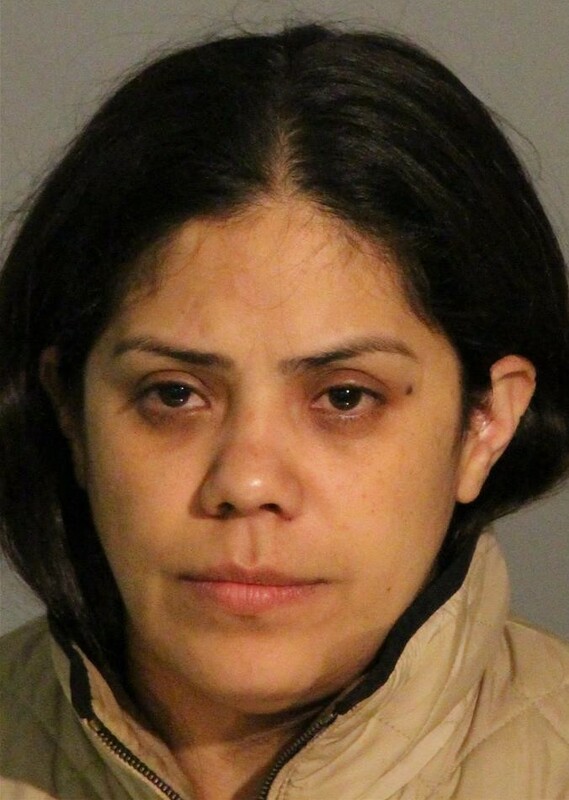 Vargas-Hernandez later admitted to police that she is undocumented and has been living in the United States illegally for the past four years. Call 6 Investigates found an accident report from 2015 where Vargas-Hernandez was involved in another crash and did not have a license. Police did not believe an arrest was necessary at that time. Washington: State Patrol charged Manoj Siwakoti with DUI homicide while on prescription drugs; TAKES DRUGS due to mental status but still allowed to drive & kill! This entry was posted in Arrest bookings, DWI arrest photos, DWI Arrests by State, DWI crash photos, Illegal aliens DWI / DUI killers, injury or death and tagged blood alcohol content, David Kriehn killed in crash by OWI driver, driving while intoxicated, DUI, DUI killer an illegal alien, DWI, Elizabeth Vargas-Hernandez OWI manslaughter in Indiana, Indiana State Police, Indianapolis Fire Department, Marion County Coroners' Office, Marion County Prosecutor's Office, operating a vehicle while intoxicated causing death., OWI, Trooper Camaron Bottema, Trooper Jayson Massey, Trooper Scott Probasco. Bookmark the permalink.